In some Colorado communities, bears were spotted during normal winter rest periods because ample food was available all season as humans failed to practice good bear aware behavior. In Breckenridge, two bears that had access to trash all winter not only didn't hibernate but put on over 60 pounds. In the spring, bears should find natural food sources when they emerge from hibernation as new plants and grasses begin to sprout. Bears are omnivores and primarily eat vegetation such as grasses, forbs, berries, acorns, and seeds - food sources that span their waking seasons. But if natural food becomes scarce, or if human-provided food is easy to access, bears will begin looking in residential areas for their next meal. Though most human-bear interactions occur in the late summer months, a late frost or prolonged dry weather could lead to localized natural food failures, pushing black bears to be more persistent in their search for human-food sources. 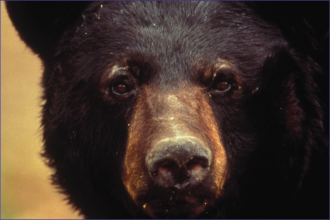 Being bear aware not only protects your home and property, but it can also save a bear's life. 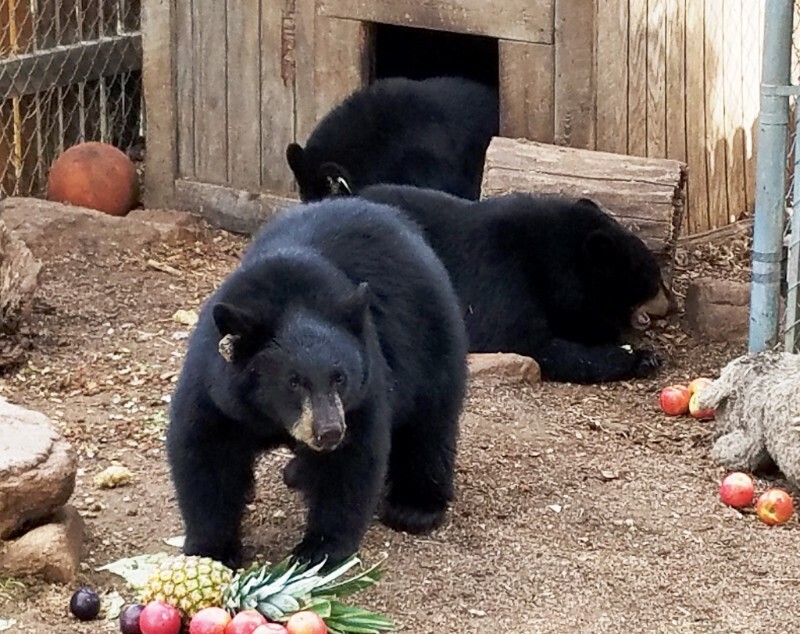 "Our area staff worked hard this winter to get some rehabilitated orphaned cubs back into the wild and give them a second chance at life in the wild," said Kristin Cannon, area wildlife manager for Area 2, covering Boulder and Estes Park. "The hard reality is that most orphaned cubs lose their mother due to humans being careless with trash and feed. When a bear has easy access to garbage or pet food, the need for calories will trump that animal's natural fear of humans. Unfortunately, that makes bear conflicts much more likely to occur." 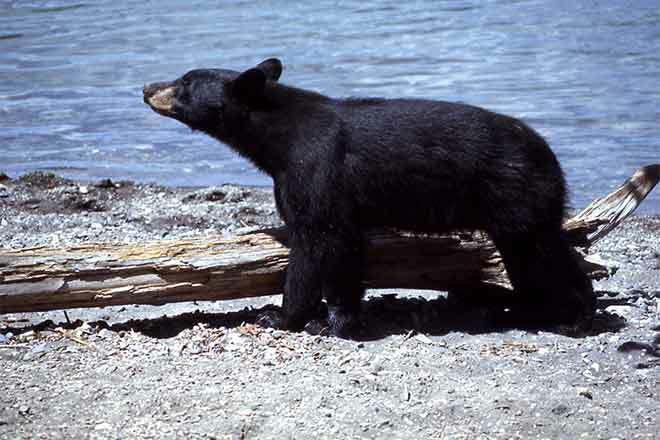 Take down all bird feeders by April 15 - bird feeders are a major source of bear/human conflicts. Birds don't need to be fed during the spring and summer. Hang feeders again in mid-November. Don't leave pet food or stock feed outside - never provide food sources for any wildlife. Don't leave attractants such as snacks, food wrappers, gum, or even scented hand lotions in your car; and always lock vehicle doors. Review CPW's Bearproofing Your Home Fact Sheetand conduct a home audit to be sure you are not attracting bears to your property.